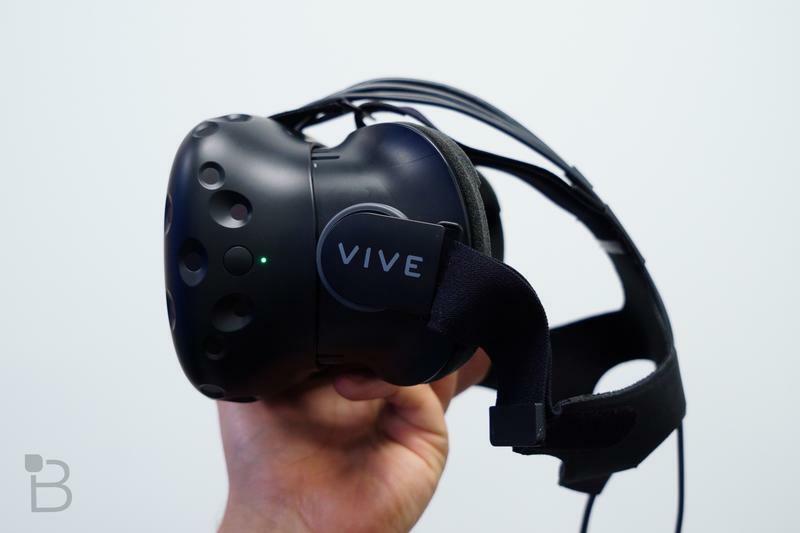 HTC is ramping up its virtual reality efforts yet again with a new VR app store called Viveport. 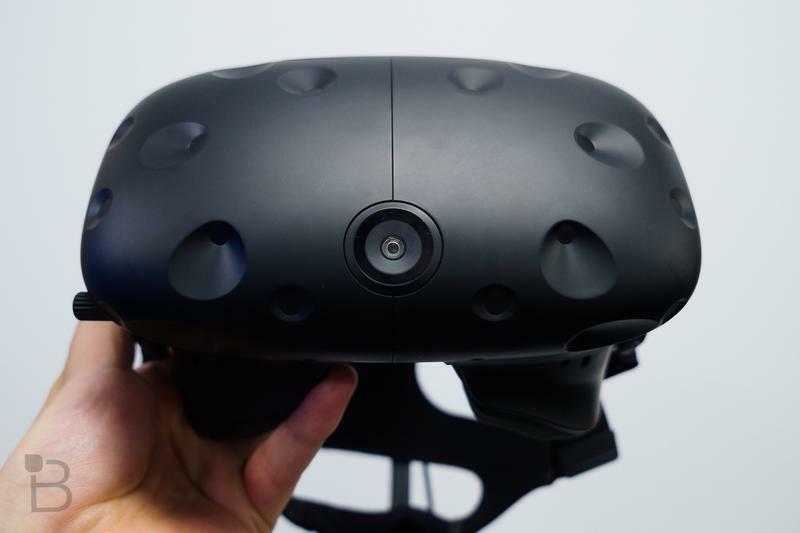 The Taiwanese company announced the news on Friday at the VRLA expo in Los Angeles. 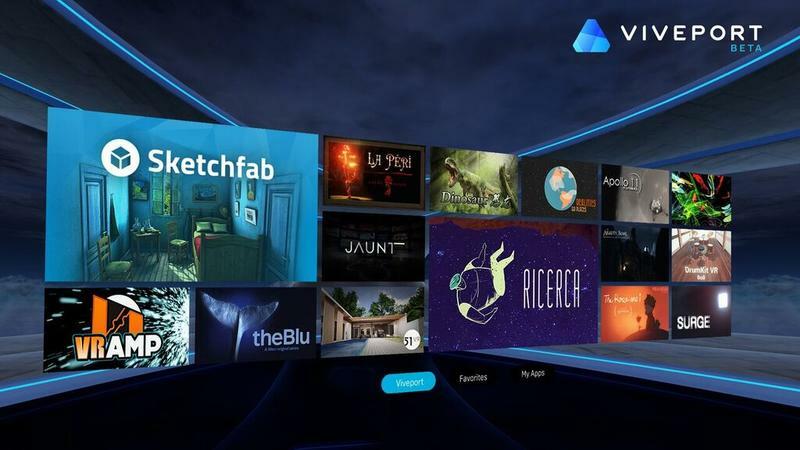 Viveport is set to support a variety of monetization options for developers. That includes pay-to-download apps, in-app purchases and subscriptions. HTC will also take 30 percent of those profits, which is a pretty standard split for any major app store. 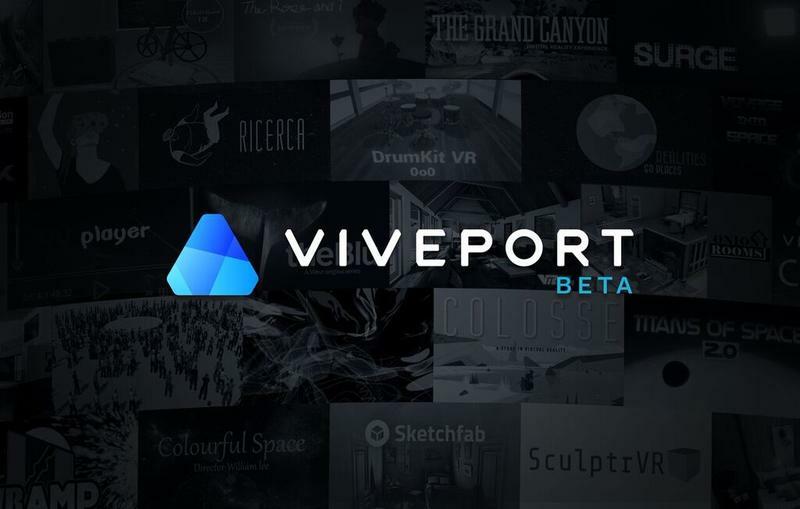 Viveport is set to launch this fall with a developer beta coming soon, so we should get a more detailed look at the new VR app store shortly. 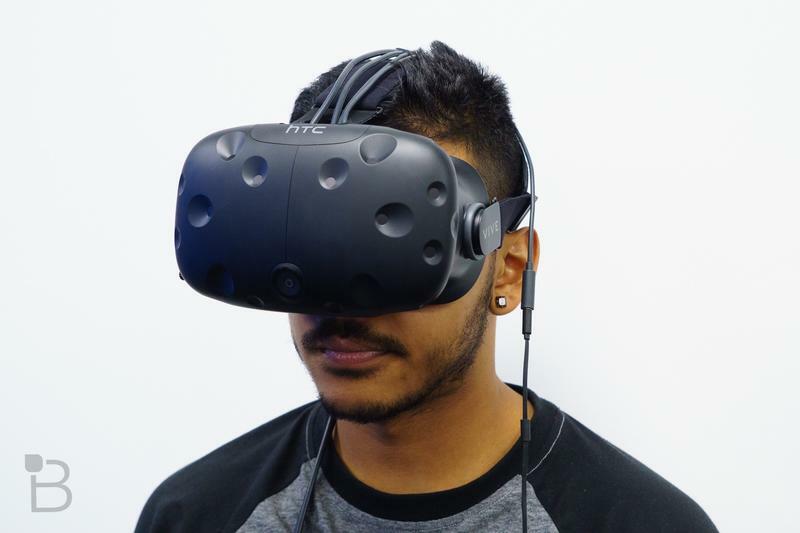 Los Angeles, USA – August 5, 2016 – Today at VRLA, the world’s largest virtual reality expo, the team at Vive announced VIVEPORT™, the destination for VR content and experiences. Viveport will be available to customers later this fall and will launch a developer beta soon. 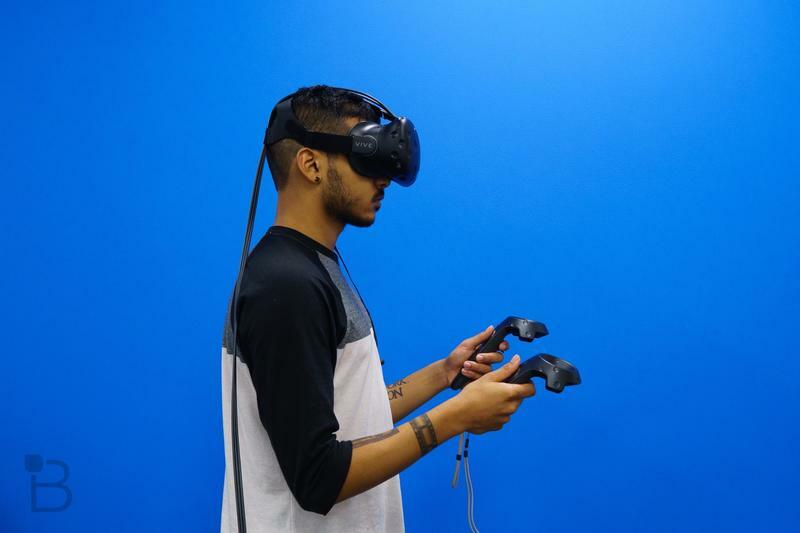 Building on the fast growth and success of great VR games, Viveport features immersive experiences across additional categories and introduces an update to Vive Home, a personal and customizable virtual environment. 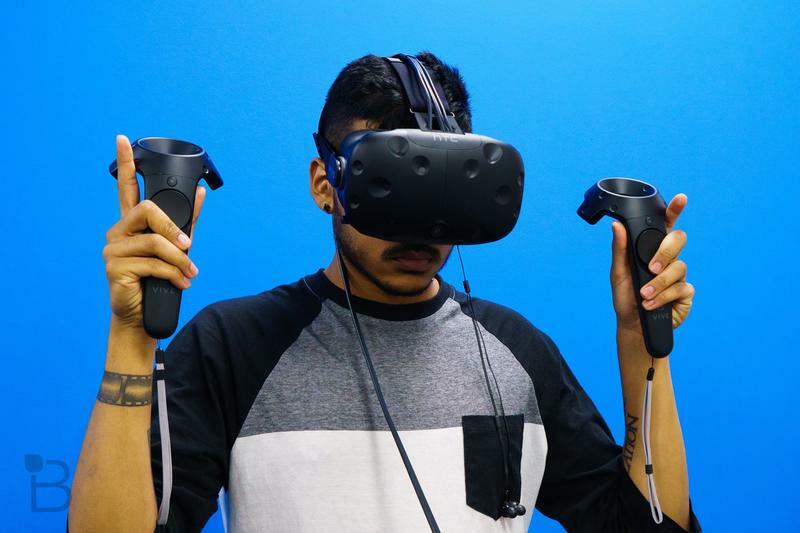 Viveport will soon invite both the creator community and customers to discover, create, connect, watch, and shop for the things they love and need in life. 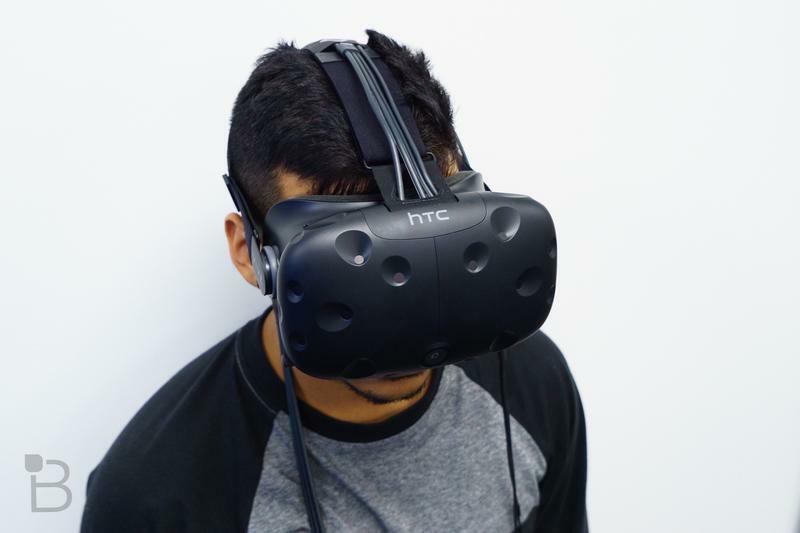 “Our mission is to unleash human imagination from the limitations of reality, and Viveport will be an important cornerstone in democratizing access to the world’s most diverse selection of immersive experiences,” said Cher Wang, CEO of HTC. 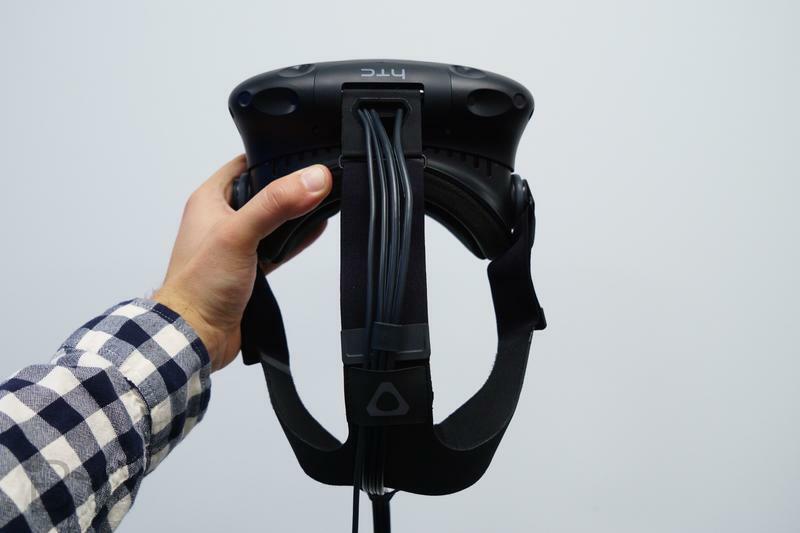 “We believe equal access to virtual reality experiences will make the world a better place; enhancing our daily lives and the way we connect with everything. 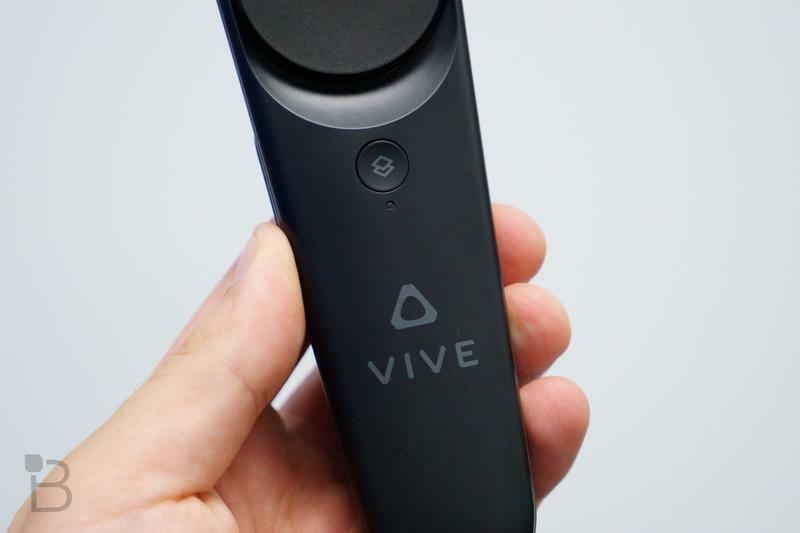 An important goal for the Viveport team is to enable developers to reach a global audience and grow their business,” said Rikard Steiber, Senior Vice President of Viveport.